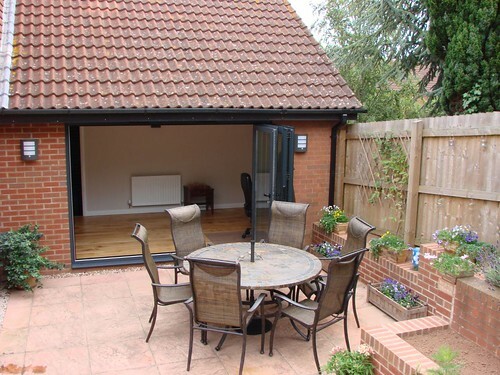 Wightman Builders have completed several garage conversions, which make an ideal study, bedroom, office, play room etc. 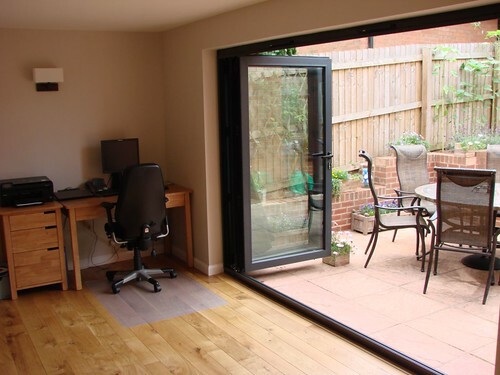 The average cost is £10,000 – £15,000 and usually takes one to two weeks depending on work involved. 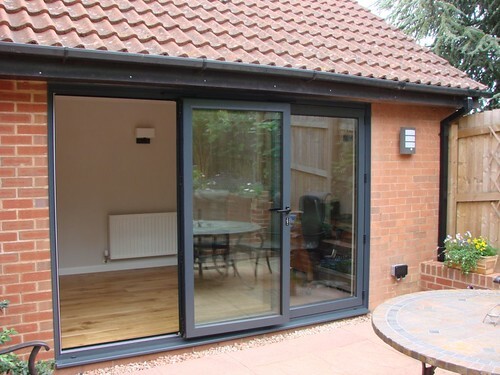 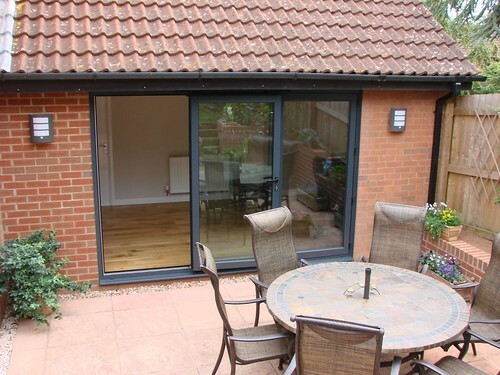 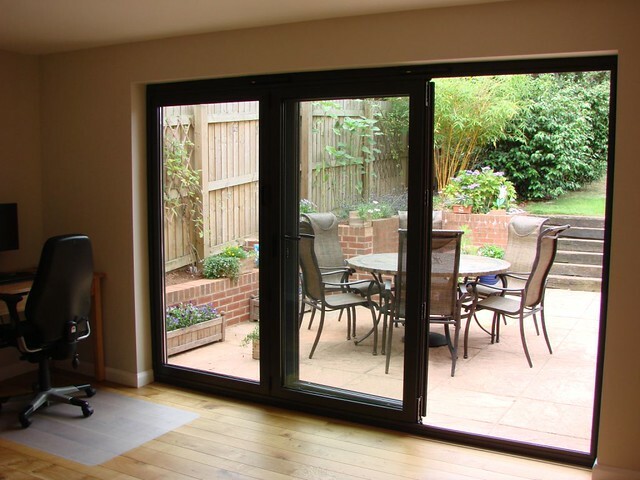 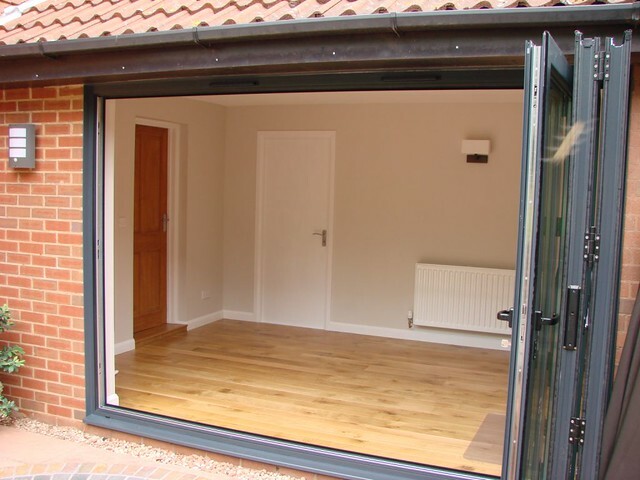 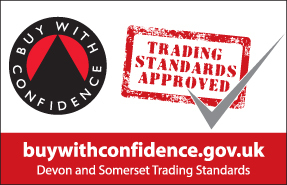 We offer free Building Regulations for garage conversions. Created sun room out of half of double garage with bi-fold door.